Constantly Caring LLC. 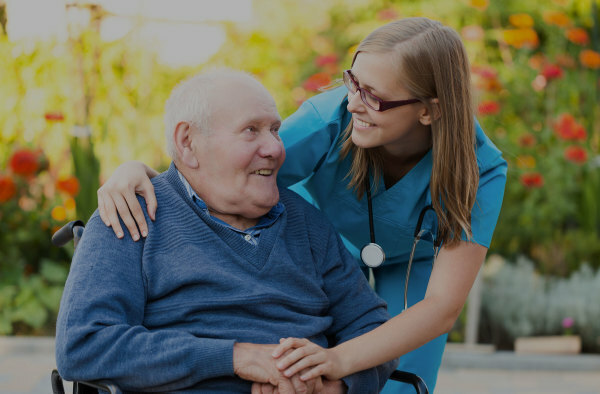 employees should provide the care necessary for each client to remain safe and comfortable. Assigned jobs are to be done in an efficient, cheerful and calm manner while showing respect for the wishes and living patterns of the client. Toileting assistance, as needed, including use of bedpan, commode, or urinal and incontinent care. Report to the office, as required, and maintain all records. Begin and end each shift by using Constantly Caring LLC. reporting system from the clients’ home phone. Organize tasks so that they are done efficiently. Involve the client whenever possible in all activities. 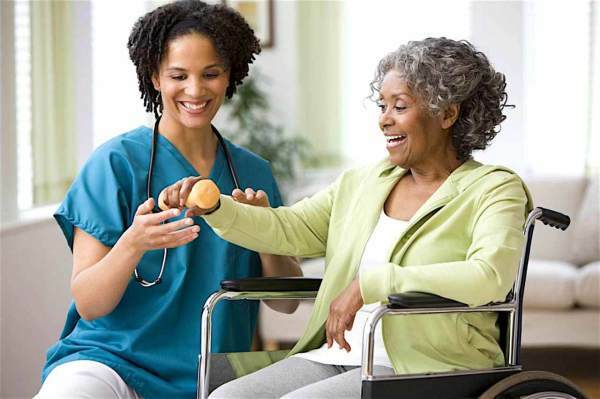 Assist the client with ambulation, with or without an ambulation device. Provide emotional support to the client and other members of the household. Providing mental stimulation through therapeutic activities, mental acuity exercises, conversation, etc. Assist with bathing and personal grooming, including oral hygiene, foot care, skin care, shampooing, etc. with respect for privacy and dignity of the client. Grocery shopping (as necessary, and for the client’s/spouse's meals only, not other family members or other caregivers)*. Perform necessary errands related to the client’s health, such as doctor’s appointments and pharmacy pick-ups*. Prepare nutritional meals and encourage proper nutritional habits. Encourage exercise, and go with client on walks or to appointments. Encourage the client’s independence in carrying out all tasks. Report to the office important changes observed in the individual or problems on the job. For example, report: a physical sign or symptom of change; improved appetite or decreased appetite; and shortages of goods or necessary equipment for the comfort or care of the client. Provide medication reminders (but caregivers may never administer medications). Perform light housekeeping duties such as the following: dust furniture, vacuum (including the safe moving of light pieces of furniture, vacuuming under beds), do laundry related to the client’s health and well-being, change bed linens, clean glass surfaces inside the house (mirrors, small windows, glass-topped tables), mop floors in baths and kitchens, clean tubs, toilets and showers, tops of stoves and counters, remove trash and clean waste baskets, set garbage cans out for pick-up, clean window sills and baseboards, water plants. Get Help With Info & Pricing. 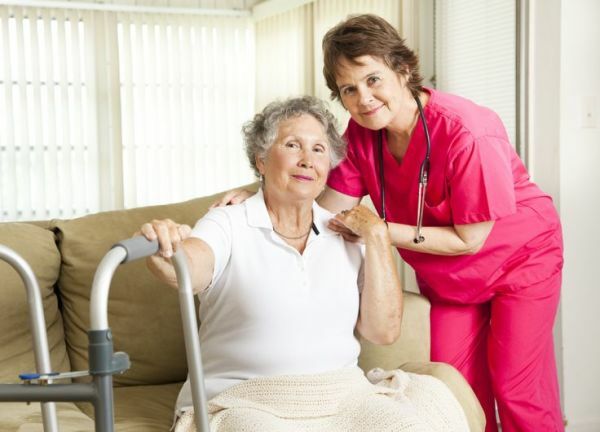 Caregivers may only do errands for a client with prior authorization by Constantly Carring LLC. Care Management.